ABOUT FACE(S)--On July 4, 1934, George Washington image on Mt. Rushmore was officially unveiled to the public. Washington was the first of four U.S. President’s to be carved and completed by a team of artisans led by sculptor Gutzon Borglum. 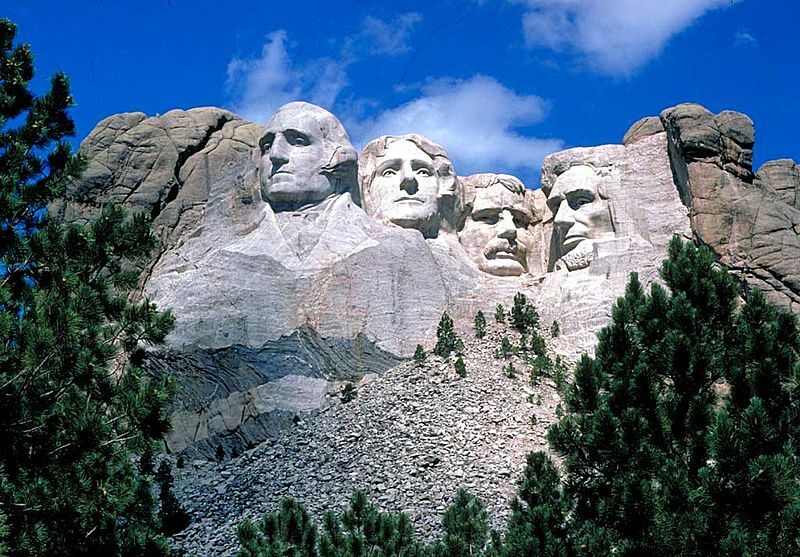 Originally known as Six Grandfathers by the Lakota Sioux, the South Dakota mountain was renamed after Charles E. Rushmore, a prominent New York lawyer, during an expedition in 1885. 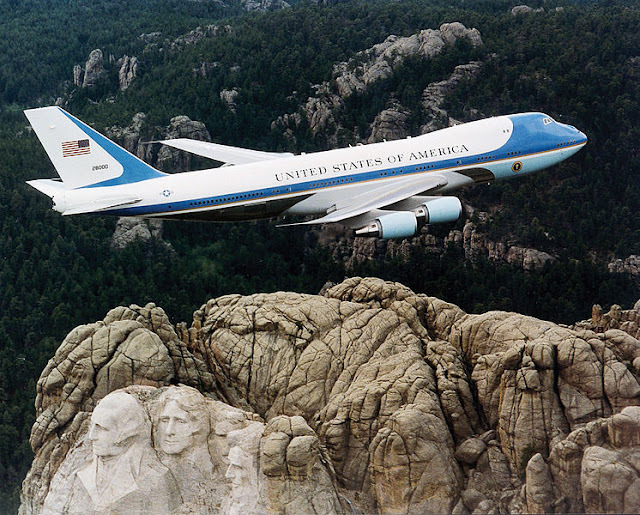 Historian Doane Robinson conceived the idea for Mount Rushmore in 1923 to promote tourism in South Dakota. 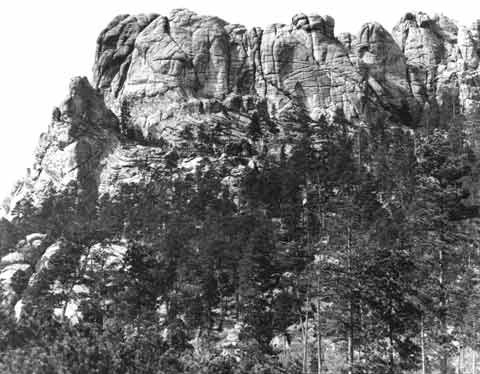 In 1924, Robinson persuaded sculptor Gutzon Borglum to travel to the Black Hills region to ensure the carving could be accomplished. 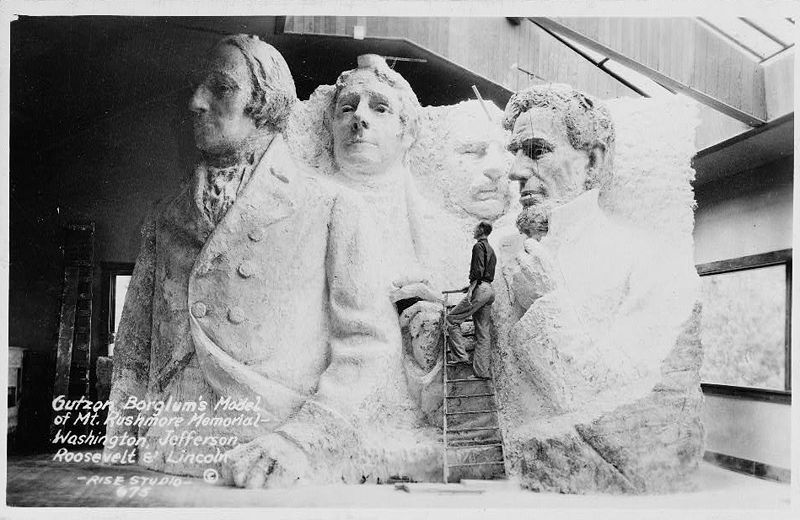 Between October 4, 1927, and October 31, 1941, Gutzon Borglum and 400 workers sculpted the colossal 60 foot high carvings of U.S. presidents George Washington (completed 1934) Thomas Jefferson (1936), Abraham Lincoln (1937) and Theodore Roosevelt (1939). 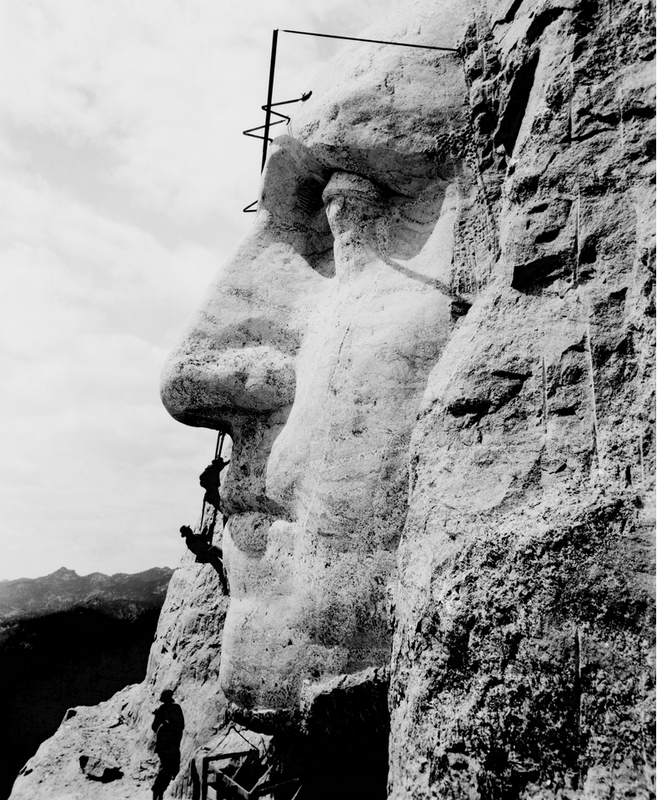 The carving of Mount Rushmore involved the use of dynamite, followed by the process of "honeycombing. About 450,000 tons of rock were blasted off the mountainside. The carving started in 1927, and ended in 1941 with no fatalities. Source: U.S. National Park Service and Wikipedia. BEFORE: Mt. Rushmore in 1905. AFTER: Mt. Rushmore in a recent photo. Original scale model by sculptor Gutzon Borglum shows how the memorial would have looked if funding had been forthcoming to allow the planned "waist" length carving. WE’RE NUMBER ONE, BUT FOR HOW LONG? ARCHIVE--THINGS TO DO THIS WEEKEND. ARCHIVE / CAN NORTH PARK GET ANY BUSIER?